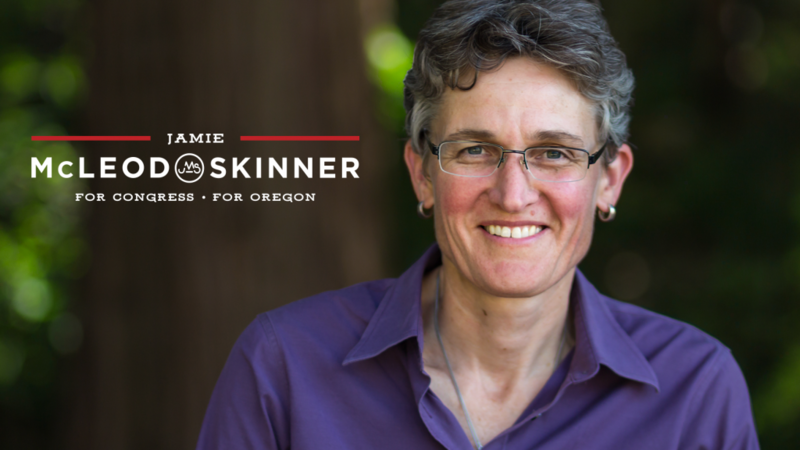 If we want Jamie to win, we need each of you now to do something to reach voters in CD2. There are many ways to pitch in, it all adds up. The path to replace Walden is with your support and time. Now is the time and we have 164 days to do it. Our official Volunteer Kick Off is this Wednesday, the 30th. But you don't have to wait until Wednesday to get started. Phone Banking started back up this week and please let us know if you can help, the weather is perfect to start canvassing door to door in your neighborhood. *If you did not receive the phone banking email this week, please contact us for details. Volunteer in other areas, have a special skill that you can donate in-kind to the campaign, let us know. We are holding our first Volunteer Meetup with Jamie through-out the district! Join Jamie and her team as we kick off Our Volunteer Meetup! Input from counties on the issues your county is facing and any questions you collectively have. Time will be distributed evenly. Additional details to be emailed and on our website. Check the website for updates. Instructions for how to participate outside the above events, will be emailed by Tuesday.